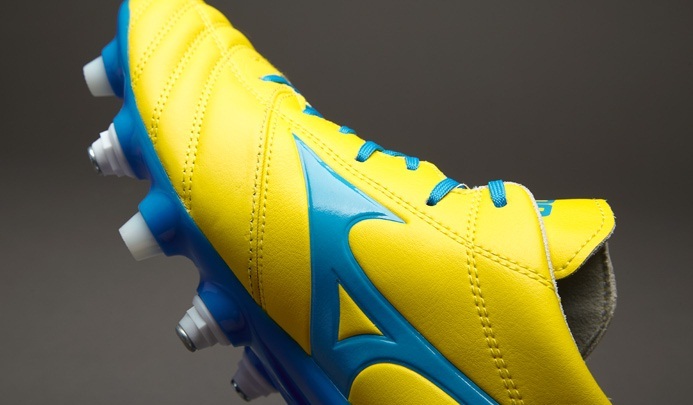 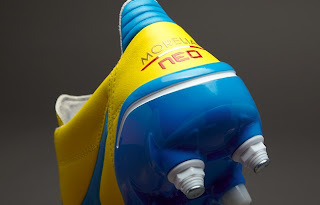 The Neo is back after its hugely successful launch this time in a soft ground version. 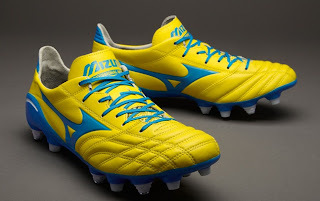 The super soft and lightweight kangaroo leather provides these boots with a luxurious fit. Stitching in the upper enhance the sense of touch while stopping the leather from stretching and helps to give the foot a secure fit. 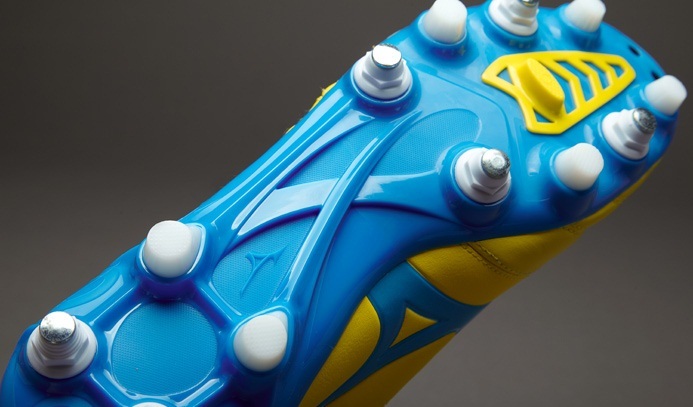 A graded pebax sole plate improves durability and grants exceptional flexibility whilst also being much lighter in weight than a regular TPU sole. The Morelia NEO utilises different densities in the heel and forefoot which creates a flexible yet rigid, supportive unit. A mix of moulded studs and screw in studs offers the player superb soft ground traction and comfort while also reducing stud pressure.